Why is Oregon updating their water quality standards for copper? – Set the allowable concentration of chemicals for protection of aquatic life and their uses in water quality standards. These standards are then used for Clean Water Act discharge permit limits under the National Pollutant Discharge Elimination System (NPDES) program. – Determine whether waterbodies are considered “impaired” under the 303(d) program, in which case evaluation of Total Maximum Daily Loads (TMDLs) and development of pollution reduction plans may be required. The Senate took the final vote needed to send Trade Promotion Authority to the President for his signature. Passing by a vote of 60-38, National Cattlemen’s Beef Association President Philip Ellis hails the final passage. As we move into the final weeks of session, activists are making a final push to pass SB 920 out of the Senate Rules Committee. Anti-farm groups are spreading misinformation and fear about the use of antibiotics by family farmers and ranchers in Oregon. They are labeling Oregon farmers and ranchers as “factory farms,” despite the fact that 98% of farmers in Oregon are family farmers. 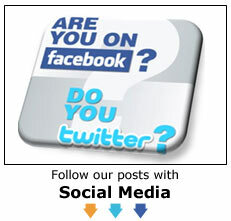 Please help stop the spread of misinformation and contact your legislators! – SB 920 would prohibit the use of antibiotics to prevent disease in farm animals, likely increasing mortality and sickness in food animals and driving up the cost of food production in Oregon. Remember when your mom told you to eat your vegetables? Well, if they were grown in Oregon, chances are she was doing you a favor. Oregon is well known for high quality vegetable crops, but new statistics show that the state’s growers also produce variety and quantity. According to 2014 numbers provided by the USDA’s National Agricultural Statistics Service (NASS), Oregon ranks 6th of all states in production of fresh market vegetables at about 767,000 tons and 10th in value of production of fresh vegetables at more than $129 million. When it comes to growing vegetables for processing, Oregon ranks 5th in the nation in both production and value of production, at nearly 300,000 tons and $53.6 million respectively. California continues to dominate the scene and is responsible for more than half of the nation’s fresh vegetable production as well as 74 percent of the processed vegetable production. Nonetheless, Oregon stacks up well against other veggie states. Once a science fiction dream and then used extensively for military surveillance and warfare, small Unmanned Aerial Systems – commonly known as drones – are moving rapidly into daily business and consumer use and poised to become powerful tools for farmers. Drones could revolutionize precision agriculture and enable farmers to enhance yields and production, while profoundly contributing to reduced environmental impacts. The evolution of drones strongly mirrors the early days of personal computers. At first, few people could dream of how computers would be incorporated into daily lives, how they would evolve and improve, or what future innovations would bring. Like personal computers, drones are an “enabling” technology that will foster innovation, jobs, and uses not yet imagined. 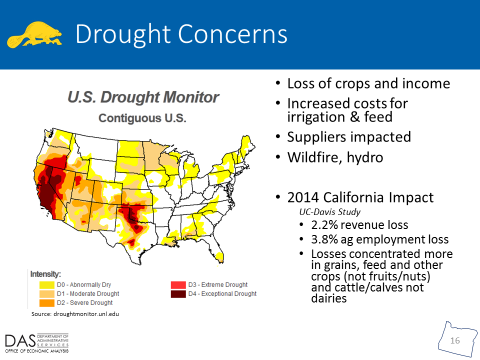 As the drought continues to worsen and spread, its impact — both potential and real — on the economy is a risk to the outlook, particularly at the local level. Our office included the following slide in our presentation to the Legislature at the last forecast release. Lastly, one major concern with a drought is the potential for increased wildfire damage. 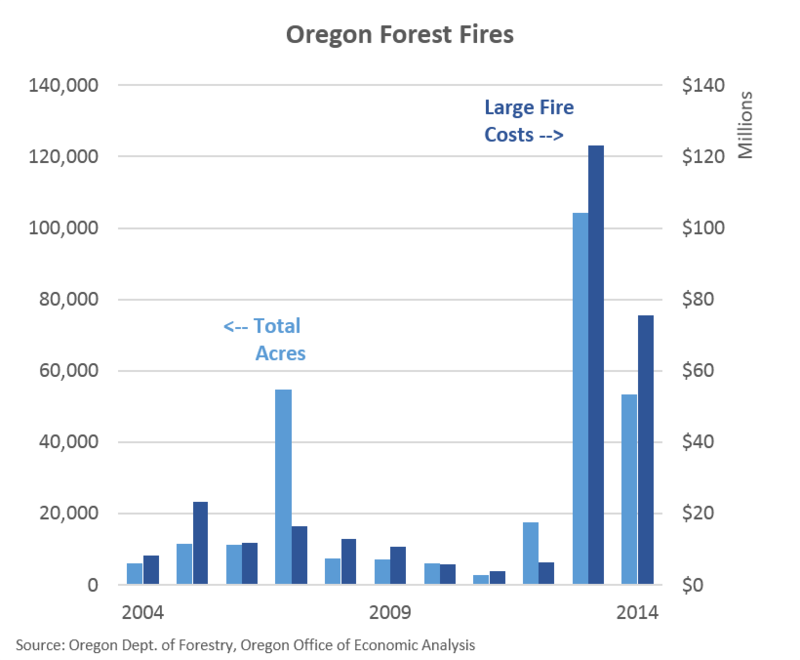 The past two years have seen particularly large fire costs for the state. So far the number of acres burned in early 2015 is relatively small, but the early part of the year is just a percent or three of the annual total as “peak” wildfire season is still to come. Overall, the impact to the state economy (and budget) from the drought to date is largely theoretical but remains a concern and a risk. To the extent that the drought continues, and worsens, such theoretical concerns will unfortunately turn into actual impacts. TPP and TPA have caused quite a stir lately. Don’t mistake their impact by the size of their abbreviations. Each set of three letters represents huge possibilities for Oregon ranchers and agriculture. 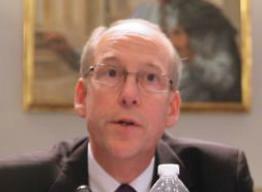 TPP stands for Trans-Pacific Partnership and TPA stands for Trade Promotion Authority. Will Wise, CEO of the Oregon Beef Council, said, “The Trans-Pacific Partnership will deal with some extremely high tariffs facing Oregon beef exports.” Currently, Oregon beef with a destination of Japan faces a 38.5 percent tariff. “If we could eliminate this tariff barrier through TPP, we would substantially increase our exports to Japan, which would increase the bottom line for every Oregon beef producer,” Wise said. Japan is just one example of what TPP and TPA could open up for Oregon producers. American corn farmers do not often see how their lives might be impacted by high profile, First Amendment debates in the media. While we each value our Constitutional rights and deeply cherish liberty, our messages about growing food and stewarding the land generally do not stir up mainstream debate to a degree that lands us on the national stage. 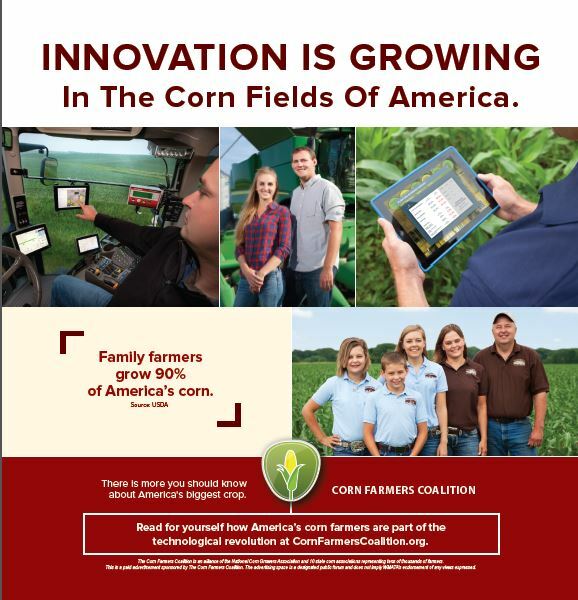 The Corn Farmers Coalition campaign, a six-year long tradition, normally places ads featuring facts about farmers presented by actual farm families in the DC Metro during the summer to help educate legislators and other Dc thought leaders. Sharing the unique stories of the men and women who grow corn while highlighting their constantly-improving practices and technology helps those in the capital understand what happens across the nation’s countryside and why it matters. Today, those ads have not gone up on schedule. “Oregon’s farmers, ranchers, and small businesses make some of the best products in the world. And our products are in demand around the globe, creating good paying jobs here at home. 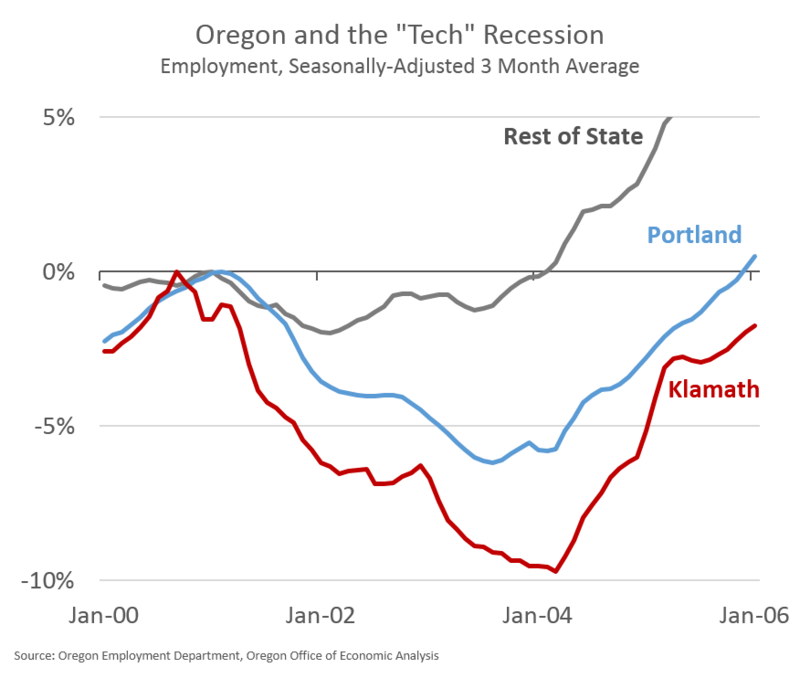 In fact, over 487,000 jobs in Oregon depend on U.S. trade with other counties. We win when we get a fair chance in a competitive marketplace. But if America is not at the negotiating table, other countries are writing the rules. HB 2960 passed out the Joint Ways & Means Committee; it is headed to the House floor for a vote. HB 2960 would require all employers who do not offer a retirement plan to enroll all employees in a state-run retirement plan; employees could then choose to opt out of the state plan. Unfortunately, HB 2960 fails to provide appropriate sideboards or legislative oversight of the new program. It also is a mandated burden on large and small employers for compliance, reporting, and potentially fiduciary responsibility without a study of the impact of the proposed legislation. No other state has successfully implemented a state-mandated retirement plan.